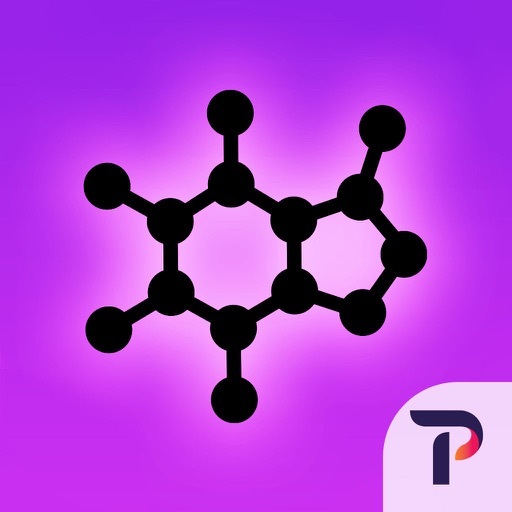 Molecules by Theodore Gray App Data & Review - Education - Apps Rankings! The applications Molecules by Theodore Gray was published in the category Education on 2014-11-06 and was developed by Touch Press Inc. The file size is 759.47 MB. The current version is 1.3.0 and works well on 10.0 and high ios versions. 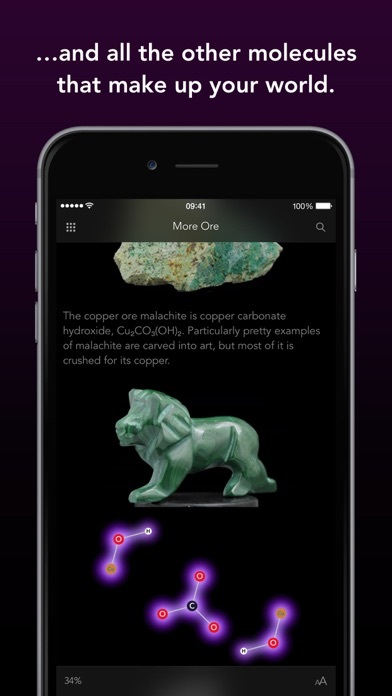 Do you like Molecules by Theodore Gray applications? Please share! Wonderful! Accessible and educational while also very interesting. Well done! Absolutely fantastic app. The book is well written, and the interactive simulations are fantastic. I love how they are integrated with the book. I use NAMD (which is actually running the simulations) for my research. Being able to interact with these molecules on through the touch screen is incredible. The app has style. It's fast, intuitive, and altogether awesome. A hell of a lot of work went into this app and it shows. Highly recommended for all. 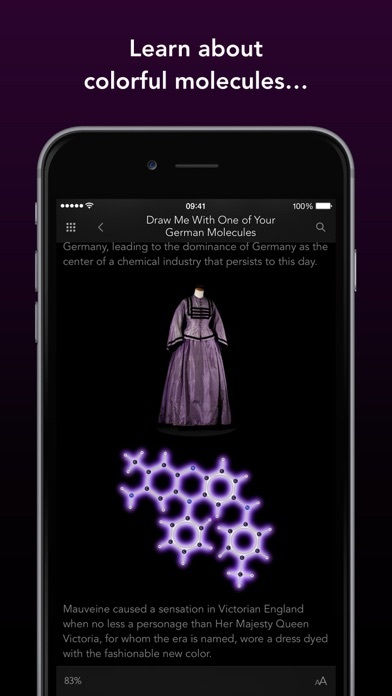 I DO LOVE THE STORY “MOLECULES” TELLS AND THE GRAPHICS ARE VERY NICE INDEED. 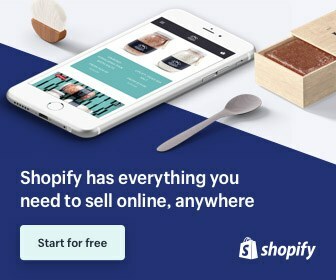 THERE ARE TWO MAJOR PROBLEMS I SAW WITH THE APP. ONE IS THAT THERE ARE SOME MOLECULES THAT ARE TOTALLY WRONG IN HIS LIBRARY. TETRAHEDRANE, THE CHLOROPHYLLS, CYANOCOBALAMIN AND POSSIBLY OTHERS HAVE INCORRECT MOLECULAR STRUCTURES. IT IS NOT CLEAR HOW THEY WERE GENERATED BUT THEY CERTAINLY WEREN’T EDITED BY A CHEMIST. I AM CONCERNED THAT SINCE THESE OBVIOUS ERRORS WERE NEVER EDITED AND FIXED THAT THERE MAY BE MORE IN THE FILES OF MOLECULES THAT HAVE INCORRECT MOLECULAR STRUCTURES. THE SECOND CRITICISM I HAVE IS THAT THE INORGANIC MATERIALS ARE REPRESENTED AS A SET OF ATOMS IN THE EMPIRICAL FORMULA IN SOMETIMES A RANDOM ORDER AND NOT THE SOLID STATE STRUCTURES (FROM THE X-RAY STRUCTURES) WHICH CAN BE SHOWN QUITE NICELY IN THREE DIMENSIONS. IF THESE ITEMS WERE FIXED I WOULD CHANGE MY REVIEW TO 5 STARS. 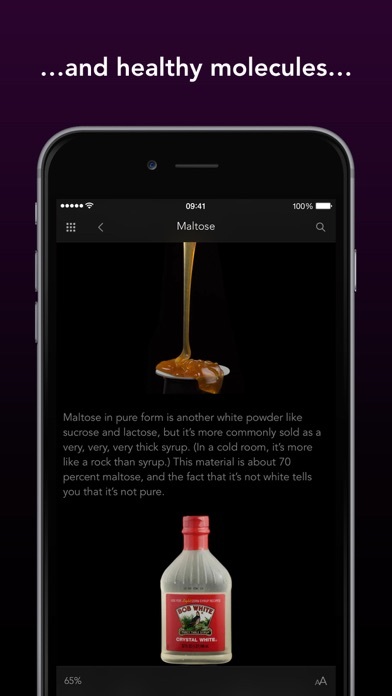 Most molecules apps I’ve seen don’t make things nearly this digestible or as fun. They usually have cold/dead models of molecules, but the interactive, living, dynamic models this provides completely changed how I viewed molecular structure and made it so much more fun and interesting. This app is amazing! If you want this app for the interactions, don't get it. The book, on the other hand, is amazing! It is very informative and interesting. I'm not sure I would pay $14.99 for it, but I got the sale price of $2.99. Sooo worth it! The quality of this app is incredible! This is my favorite app on my iPad. Thank you! This app is amazing. I know it's expensive, but if you can, get it. This app is really just marvelous. I can not describe even close to the extent that I love this app. Just thought I'd mention, under chapter 13: the most horrible very bad inorganic compound ever. There are a few repeated paragraphs. Anyway, thanks. Before the purchase I hesitated for a long period because of the price, but the contents are really excellent. 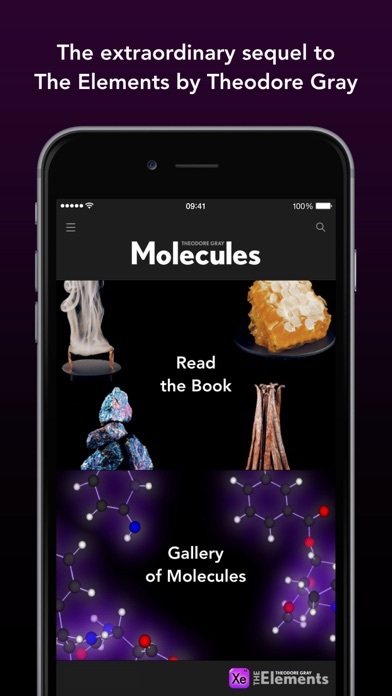 All the content of the book, with interactive moving molecular models. A real tour de force of interactive media.